This bib is ideal for drooling babies. If teething and you do not want to do a few times a day a clean, dry shirt. This is a trendy bib and bandana or scarf in one. 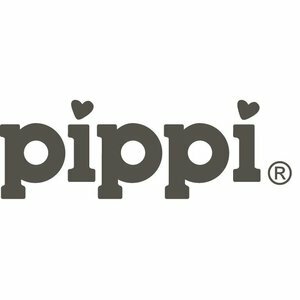 This light pink bib quality of Pipi mark consists of a double layer of dust and captures a lot of extra moisture. Because the slab closes higher than other bibs remains the neck of your child free of moisture which prevents skin irritation. With the two buttons at the rear is adjustable bib. 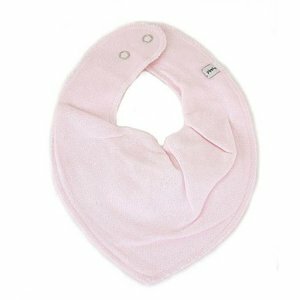 The bib is made from 65% cotton and 35% polyester and easy to wash in the washing machine.